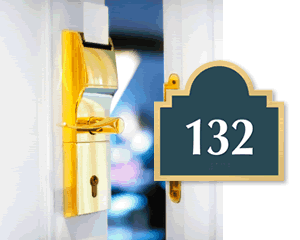 Browse our selection of decorative door signs that will add an extra touch of glamour and appeal to your doors. Features include Grade II Braille and ADA compliance. 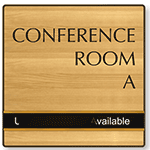 • Our decorative door signs come in a wide variety of shapes and sizes. • For detailed information click on the respective signs below.